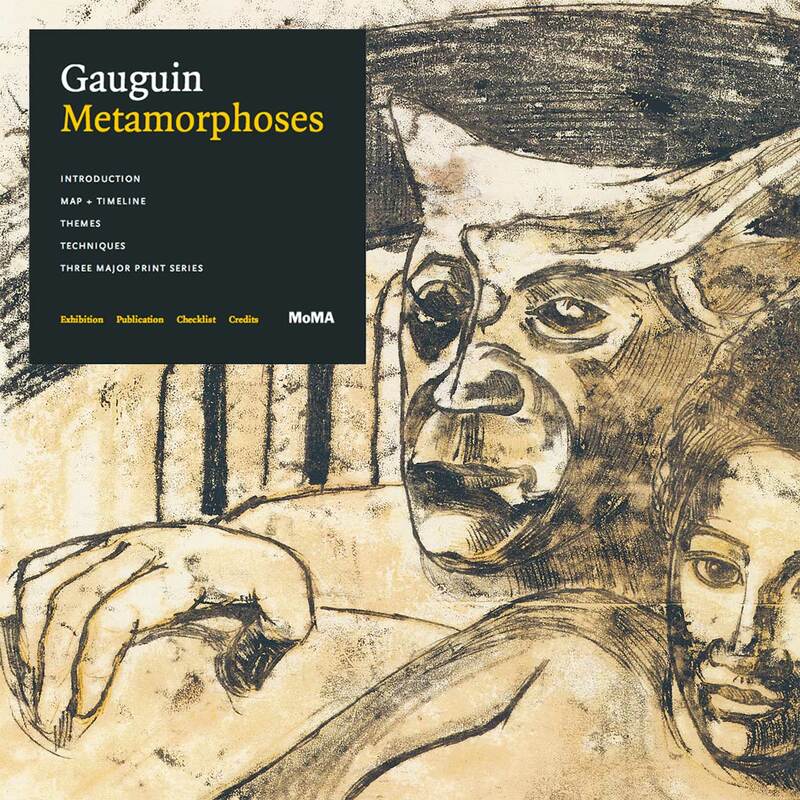 The breath-taking Gauguin: Metamorphoses exhibition just opened at the Museum of Modern Art last week and we are so excited to announce the public launch of the website we designed to accompany it! One of our favorite design projects ever – and we got to work with some of our favorite co-conspirators, Type/Code, on the development side of things. Showcasing Gauguin’s oeuvre across a variety of mediums (especially print, for which he is much less known for), and emphasizing the thematic threads that connect so many different parts of his diverse body of work, this website offers users a comprehensive experience of the various works, techniques and subjects which are the focus of the exhibition, while enticing an extra level of exploration and understanding only an interactive experience can inspire. Gauguin: Metamorphoses is on view at the MoMA until June 8th, and is garnering some notable press already (read what The Guardian has to say, and WNYC too). Definitely go see it in person – and be sure to visit our website to learn more, either before or after!